Like our concrete kitchen worktops range, a polished concrete worktop is a fantastic addition for those looking for a industrial kitchen design. 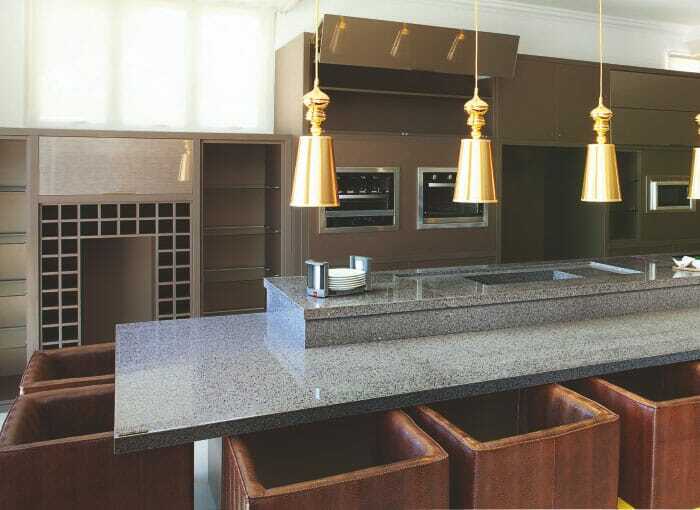 We offer a wonderful range of polished concrete kitchen worktops which are guarenteed to make your kitchen stand out. Using the very latest in polishing technology, our polished concrete worktops range comes in matt, high gloss and satin finishes. 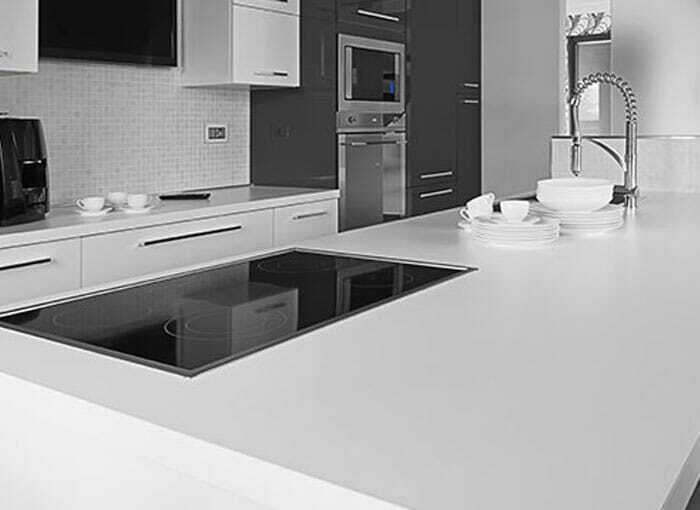 At HC Supplies, we're a leading supplier of polished concrete kitchen worktops. We think you'll be amazed at just how extensive our range is! Polished concrete kitchen worktops are incredibly durable. Unlike our other kitchen worktops ranges , polished concrete worktops are made from cast rather than a slab, this means that you are able to let your creative imagination run wild with the amount of different shapes you can create when deciding to install a polished concrete worktop. Once sealed, a polished concrete worktop is incredibly non-porous and hygenic. It makes a fantatsic worktop that will maintain its industrial aesthetics and last a life time! 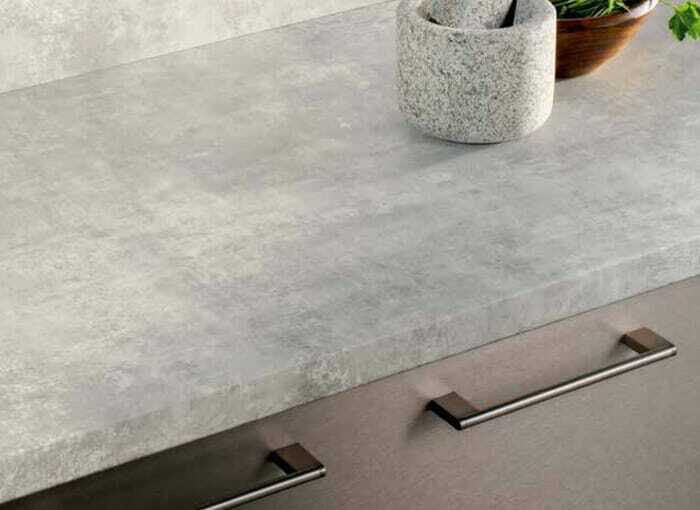 Thanks to its toughness, polished concrete worktops require little maintenance. What do polished concrete kitchen worktops cost? the polished concrete kitchen worktop cost depends largely on the size,shape and brand of your polished concrete worktop. 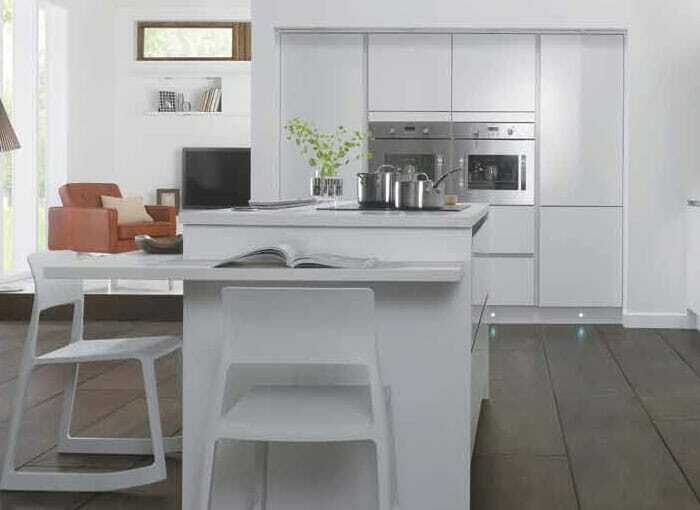 A larger worktop will be more expesnive than a smaller worktop. However, thanks to our fantastic relationships with our suppliers, we're able to pass on fantatsic prices to all of our customers. Prices that you'll find hard to beat anywhere else online! Polished concrete worktops are made from a mixture of cements and natural silica sands that are combined to make these stunning polished concrete worktops. Our range of polished concrete kitchen worktops are incredibly strong making them an ideal work surface for busy households. Not only is a polished concrete worktop beautiful to look at but they are pleasant to touch and are an extremely durable work surface. Our entire range of polished concrete worktops are completely waterproof and anti-microbial as well as the added benefit of being resistant to extreme heat. Once your polished concrete kitchen worktop is installed, it can be easily repaired if chipped or scratched. All that your polished concrete worktop needs to keep in top shape is just soap and water for cleaning any marks or scuffs. These beautiful worktops are ideal for those who do not have the time for maintaining the more demanding worktop materials. At HC Supplies we believe we offer polished concrete worktops at the best prices around and offer a no fuss guarantee for your 100% satisfaction. 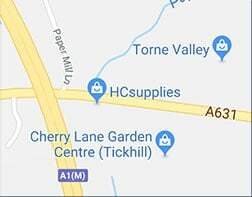 Why not visit our showroom situated in Doncaster, South Yorkshire and sample our fantastic selection of polished concrete worktops? Our staff are highly experienced and friendly to ensure you get the best possible advice when choosing the perfect polished concrete worktop for your kitchen. At HC Supplies, you'll find a beautfiul range of worktops include granite kitchen worktops, quartz worktops, wooden worktops, cheap laminate kitchen worktops and so much more! Our polished concrete kitchen worktop selection is usually available for delivery within just 2-7 working days!